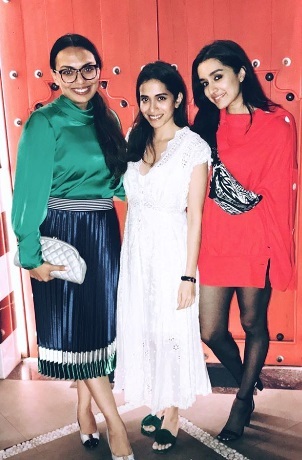 *No Pants, No Problems* Is Kangana Ranaut & Shraddha Kapoor's Cool New Fashion Mantra And We Are Game! We are just going to put it out there: a refined pair of pants can take you places. A great workwear option? Check. Good to go for a dinner outing? Check. Brunch, a day outing, and a vacation outfit? Check, check, and check. The list could go on for quite a bit but you get the drift. Even then, there are days when you want to surprise everyone with your styling charms (sans pants) and we, for one, are totally on-board with the idea! 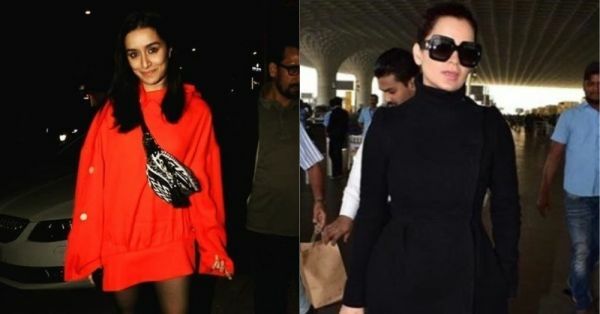 So, when Kangana Ranaut, Bollywood fashion's permanent poster girl and Queen stepped out in town owning the 'no pants' look, followed closely by Shraddha Kapoor donning the same, we were instantly glued to our screens for more. Bet you would be too, girls! Dressed in a black, sculpted blazer dress from Miu Miu teamed with a handbag and sunglasses from Dior, Kangana stepped out carrying the all-black look with ease. Not the first time too, you guys. There were peek-a-boo shorts of the same colour, but Ms Ranaut skipped pants, because she CAN! Adding a bit of edge to her look were the bold black boots from H&M (relatable much? 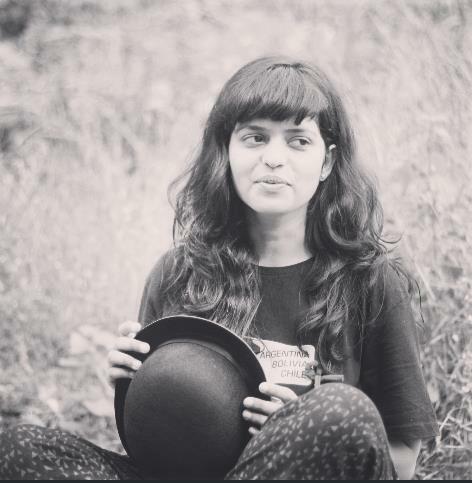 ), and all we can say is that someone give her a trophy for 'fashion looks of the year' already. 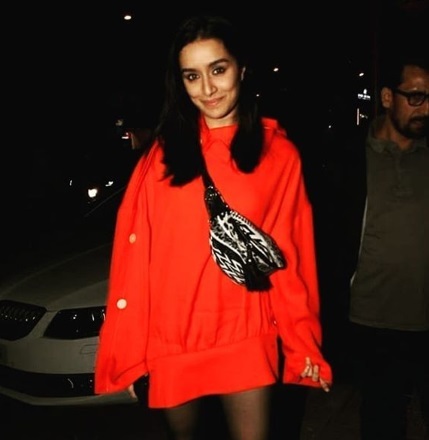 Following suit on the 'no pants' fashion mantra was Shraddha Kapoor who chose to wear an oversized red sweatshirt that sported metallic buttons and extra long sleeves. Pairing her look with sleek black heels and a black and white fanny pack (trend alert), the actress ditched pants for black stockings, giving us some major street style vibes in the process. The minimal makeup and hair looked great with the outfit, and we heart how Shraddha Kapoor put it all together! 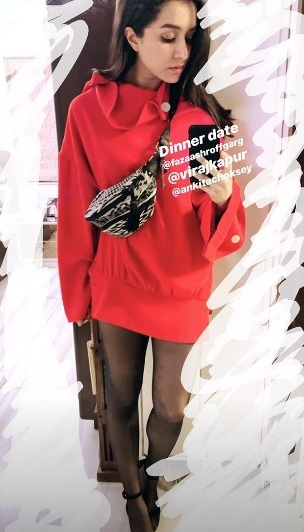 And, as a millennial does, she shared her uber-cool look on Instagram before joining her friends for a dinner date. TBH, we would do the same. Pants, can't live with 'em, can't live without 'em!